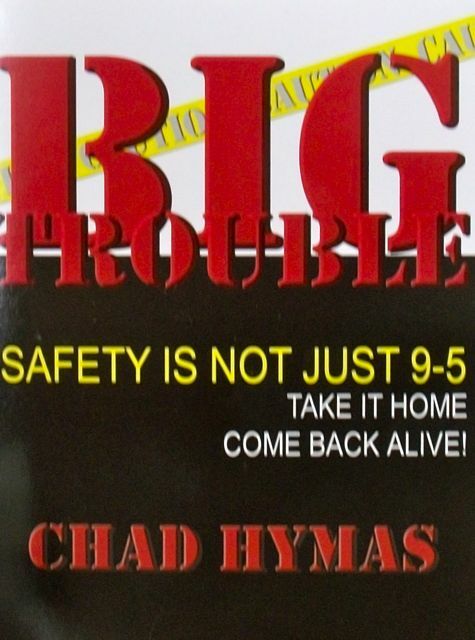 This is Chad’s pocketbook on Safety. Simply put, Chad took a short cut. Learn how the awkwardness of safety has become a passion in Chad’s life and how you yourself can become a role model for safety.